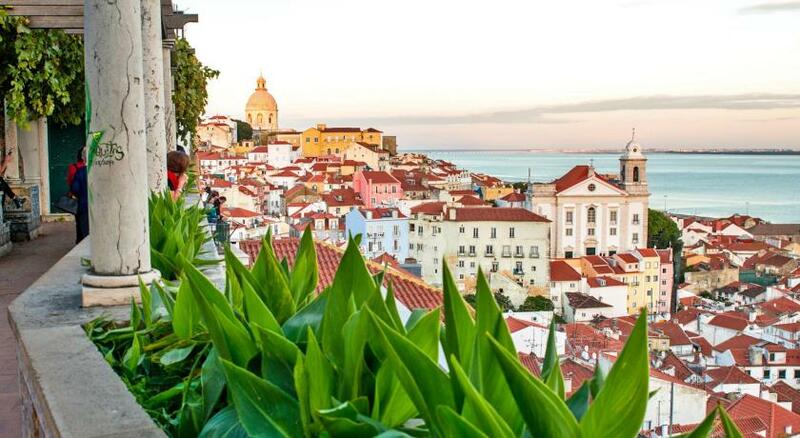 Lock in a great price for Lisbon Sé Dreams – rated 9.4 by recent guests! Great location and super cheap. 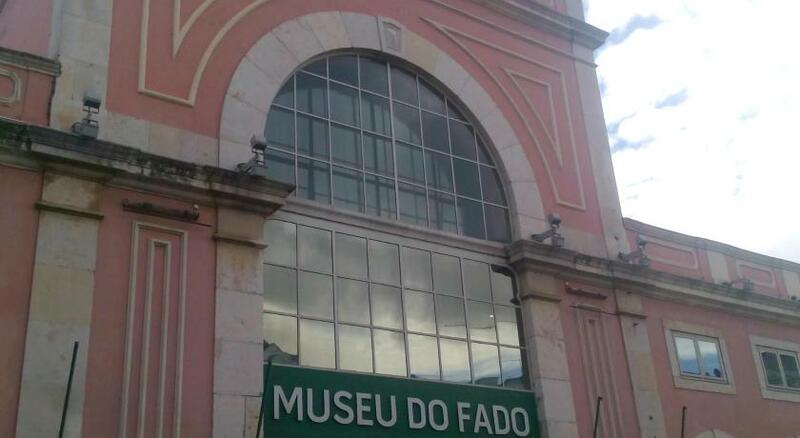 Diogo was very flexible with check-out and accommodating with my requests. Everything. This is the perfect place. Home away from home. 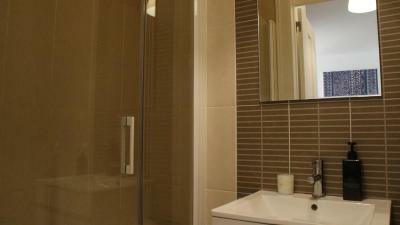 Clean, modern and fully equipped. It's close to everything. Diogo is the best host, helped with everything, gave great recommendations. Definitely coming back. 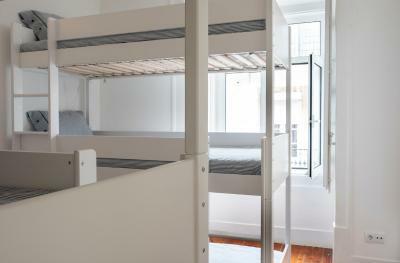 The hostel is located in an amazing place in Lisbon. The owner of the property became our new friend. He is an amazing guy, who loves traveling a lot. He knows exactly what does it mean to be a great hostel. My friends and I felt that we were like home. Everything was clean and fresh. 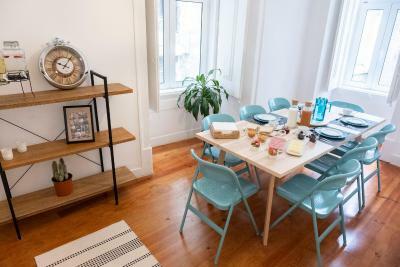 Totally recommend it to all of booking.com community whoever is going to have a vacation in Lisbon. Extremely helpful owner, couldn't do enough for us. 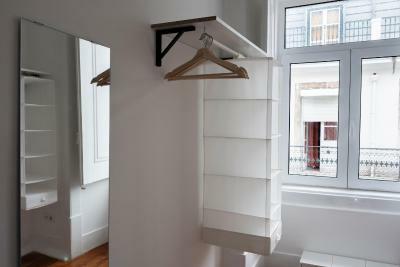 Well designed, clean and incredible location. The host is so nice. 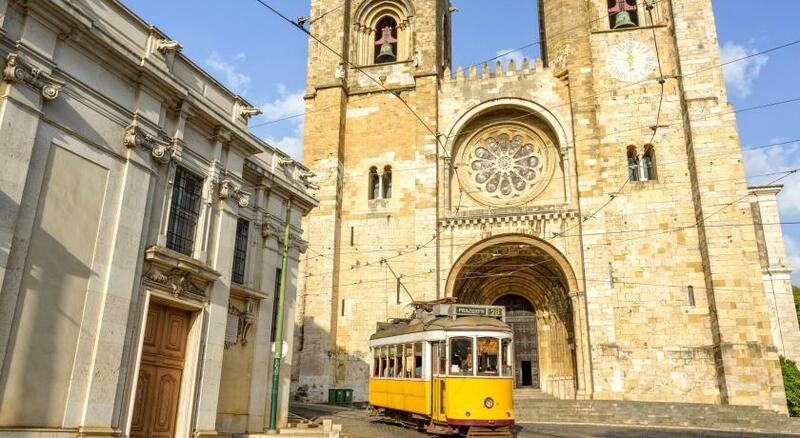 When you check in, he will also recommend you places of interest in Lisbon. First night I felt a little bit cold and asked for another quilt, next day he offered me a warmer in my room directly. 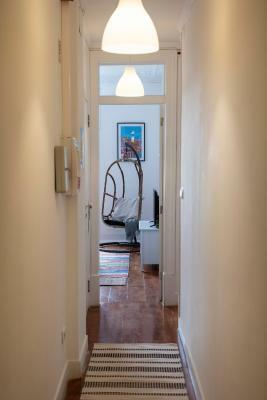 The hostel is in a great location, close to the main attractions but not in a noisy area. 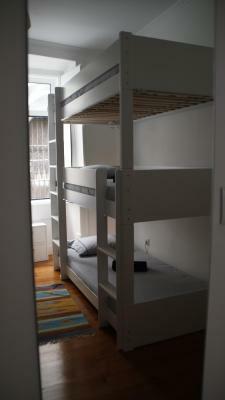 It is very clean and feels more like an apartment than a hostel. Diogo was a very helpful and welcoming host! 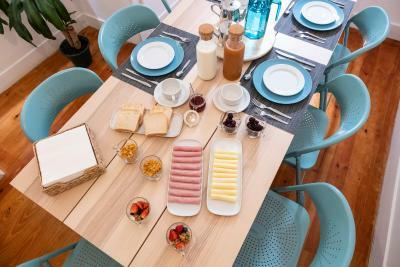 Great location, very good equipped kitchen and rest room. 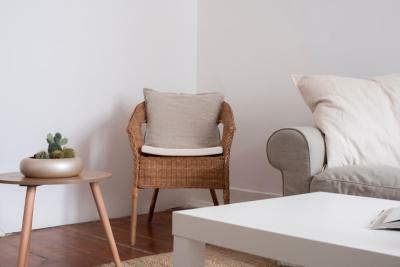 Location was great, everything was clean and comfortable, and Diogo was super nice and welcoming. 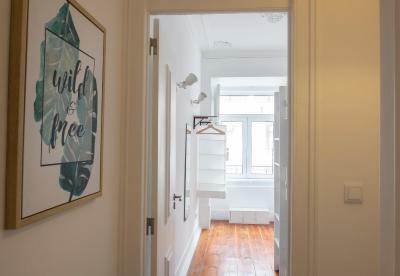 Featuring a shared lounge, Lisbon Sé Dreams offers rooms in Lisbon, a 12-minute walk from Castelo de São Jorge. 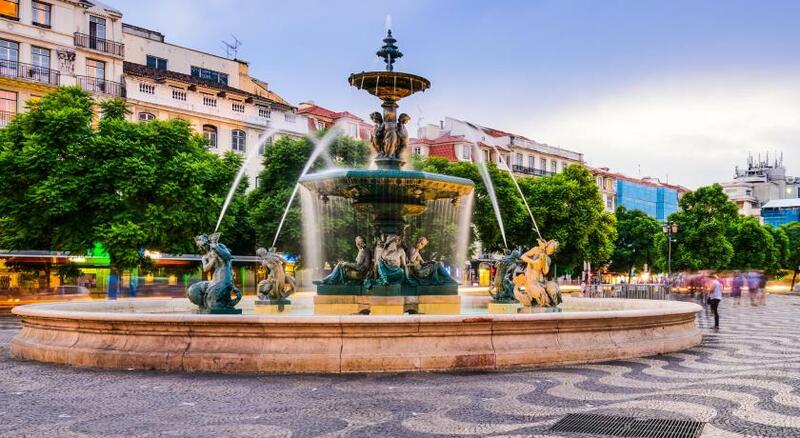 The property is around 0.8 miles from Rossio Square and a 17-minute walk from Dona Maria II National Theatre. 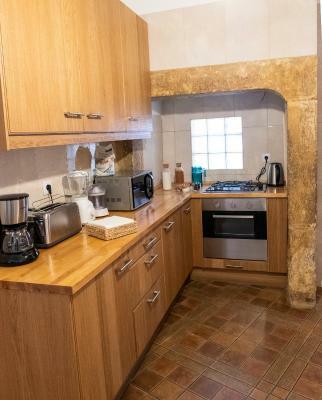 The property provides a shared kitchen and free WiFi. 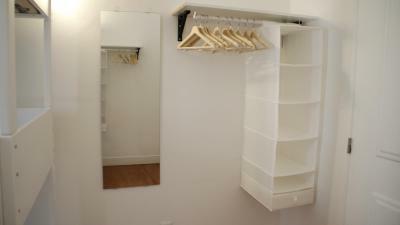 At the hostel, all rooms include a closet. 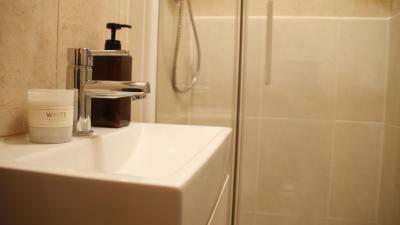 With a shared bathroom, rooms at Lisbon Sé Dreams also have a city view. 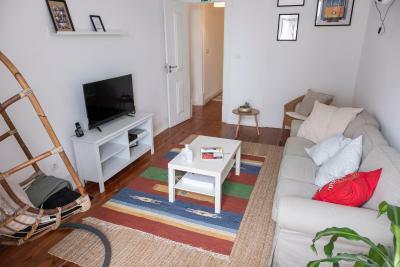 Miradouro da Senhora do Monte is 1.1 miles from the accommodation, while Ribeira Market is 1.3 miles from the property. 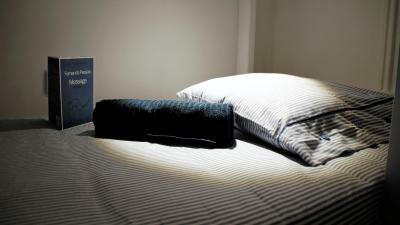 When would you like to stay at Lisbon Sé Dreams? 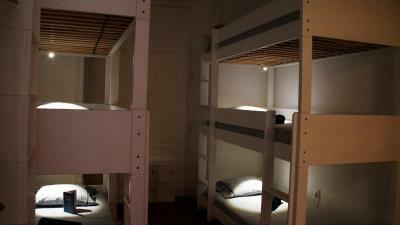 This bed in dormitory has a dining area and electric kettle. 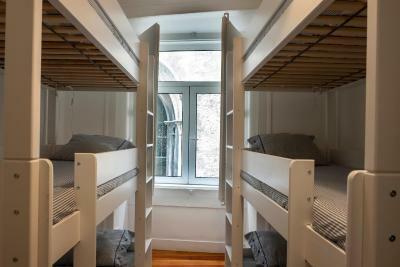 This bed in dormitory features a stovetop, toaster and dining area. This bed in dormitory has a kitchenware, electric kettle and stovetop. 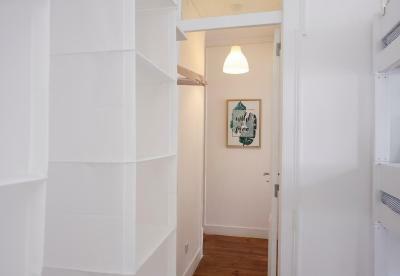 This triple room features a microwave, kitchenware and stovetop. 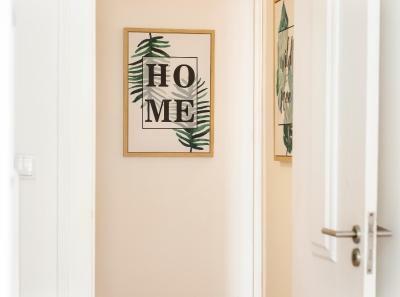 House Rules Lisbon Sé Dreams takes special requests – add in the next step! Lisbon Sé Dreams accepts these cards and reserves the right to temporarily hold an amount prior to arrival. 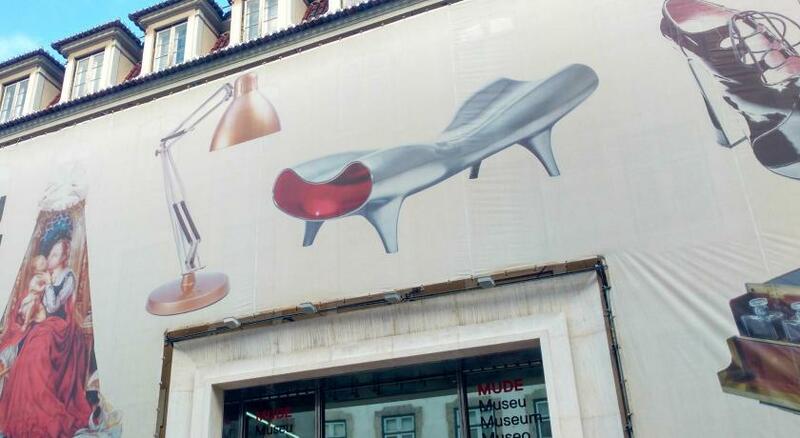 Please inform Lisbon Sé Dreams of your expected arrival time in advance. You can use the Special Requests box when booking, or contact the property directly using the contact details in your confirmation. It is a bit difficult to find because there is no sign on the door. Difficult to find the place. 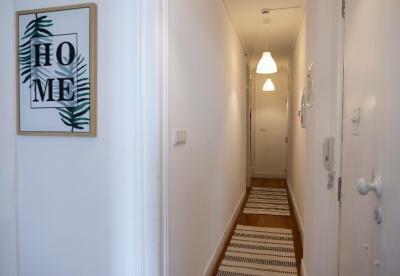 Hostel is located on the 3rd floor in the old building without the lift (it is not mentioned while booking the room and "3ºDto" in the address is not clear that rooms are on the 3rd floor. 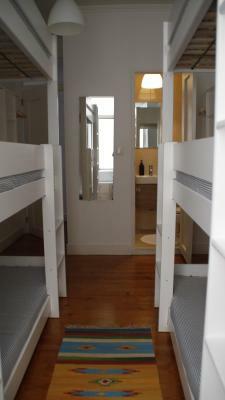 Terrible bunk beds - we had a room for 3 persons with one bunk bed and the wooden, delicate construction is absolutely not acceptable. we heard the bunk creak as anyone moved and all construction moved with us... So next day we left the hostel not taking money back and not talking to the owner and found another place to sleep. 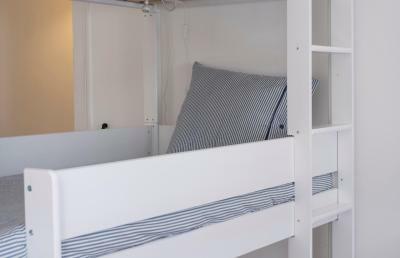 I can understand that in the hostels there are bunk beds, but those we experienced are not for adoults, with this construction can be used only by children. 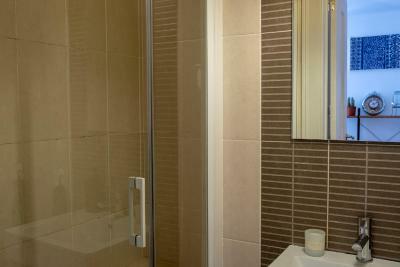 Lack of a lock in the doors to bathroom as well as to the rooms. 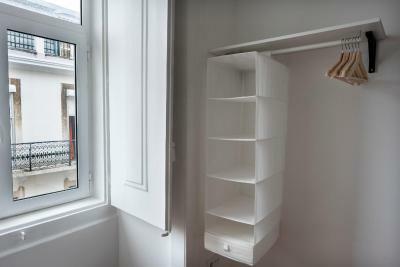 A bit inconvenient that you can't lock your room, and especially the bathroom that you share with other guests. 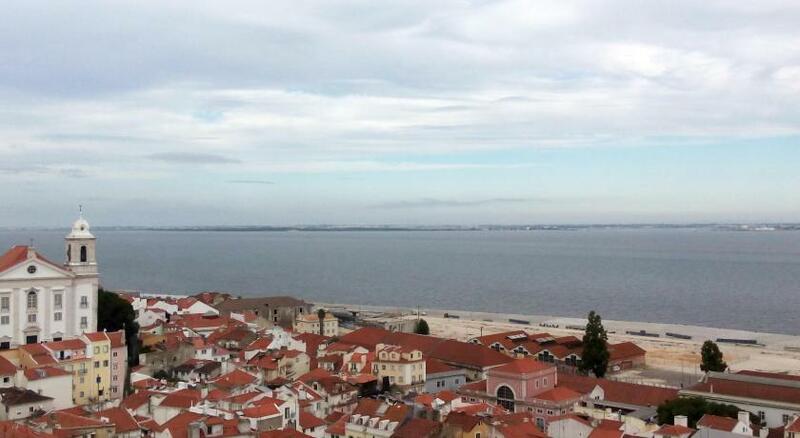 Fantastic location in Alfama, great facilities, nice check-in. Finding it was really tough as there are no obvious signs on the front. It is on the 3rd floor so carrying heavy luggage over 3 flights of stairs with no lift is difficult. We also had to wait for 3 hours for the host to let us check in. On the first night, there was no electricity so we couldn't charge our phones, use any electrical appliances or even have lights/heating. This was rectified by about 10-11pm that night, but it was still disappointing that the electricity was out for so long and an alternative was not arranged for the guests. 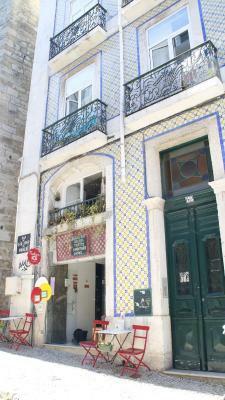 It is situated in the beautiful area of Alfama near some lovely cafes and right next to the cathedral. 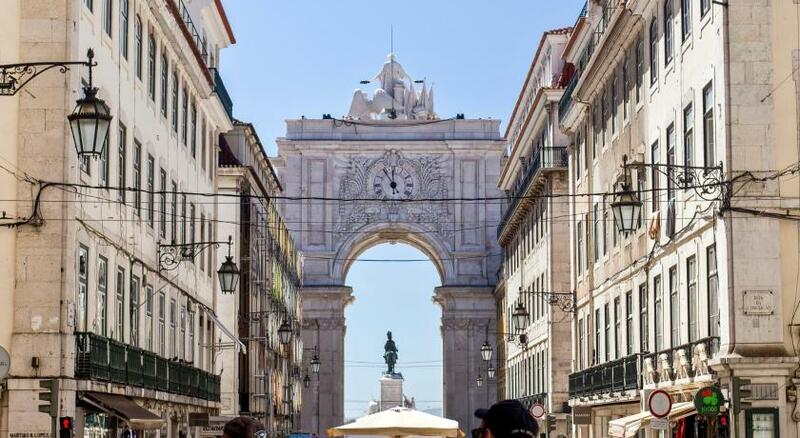 It is within walking distance of the Placa del Comercio as well as the castle and it is very easy to get around the main area of Lisbon. The hostel itself is very homely and it felt more like an airbnb/hotel. Fine place. Can´t say nothing bad. It´s really important to know number of building and ring bell - there is no sign of Hostel on the street. 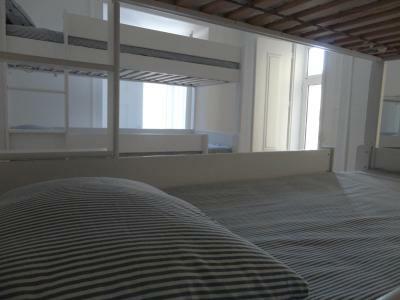 Hostel is located in old part of the city, but not noisy area. Streets with many tavernas in really short distance. Nice view from commnon room window. 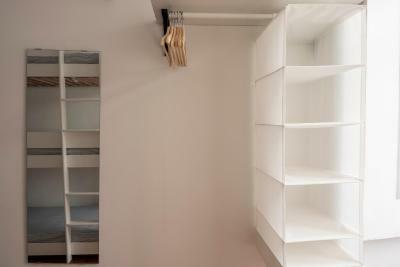 Rooms were big, beds were robust, fine and clear. Furniture was new. 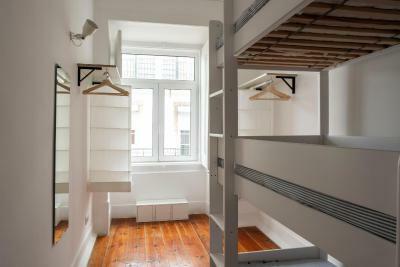 Lockers were OK. It´s not a big hostel with big common room (you can spent your time in kitchen or in smaller common room). Fine for small groups or for couples or solo travellers. Not a party hostel for young turists with daily programs. Kitchen was also OK, equipped with washing machine. 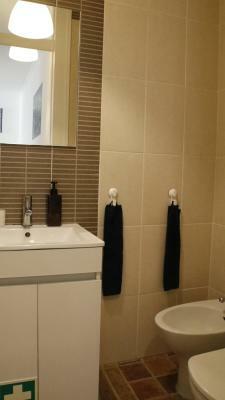 Bathroom and WC cleaned daily. Fine staff. There wasn't a lock on the one bathroom that is shared between all the rooms. The rooms didn't have a lock on them either. 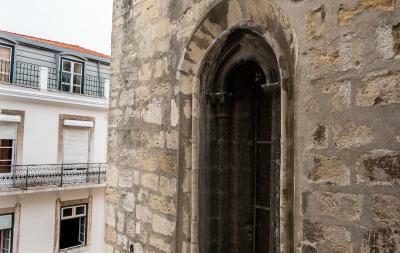 The location was great, right next to the Cathedral within easy walking distance of the Alfama and downtown area. 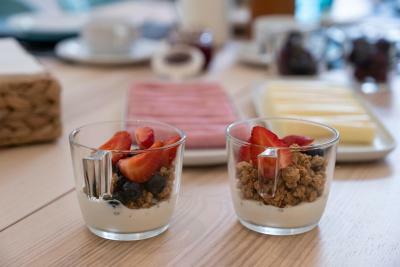 There was a nice cafe (Pois Cafe) opposite which was great for breakfast. The bed was very comfy. 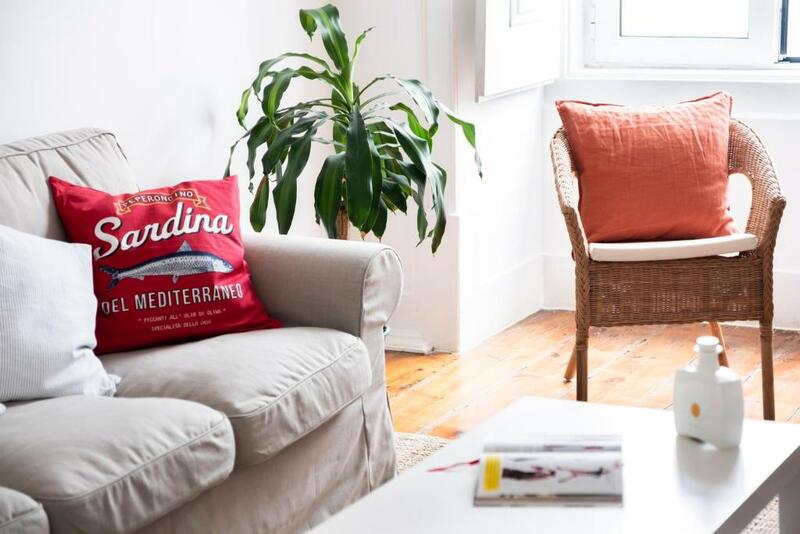 The decor throughout made the hostel feel more like an Air BnB. Way out of expectation. Extremely nice place to stay. Would like to go back again. If you are travelling alone, it would be not the best place to meet people because it feels more like airbnb and the staff is not all-time working, so if you need something or ask for something you have to email or call him. Theres only one toilet for many people if you are in a dormitory. The taxi doesn't come to this spot. So you have to walk to get a Uber or something which was totally uncomfortable because I didnt have an internet access and I missed one to go to the train station. WiFi was in and out. Couldn’t get a consistent signal.